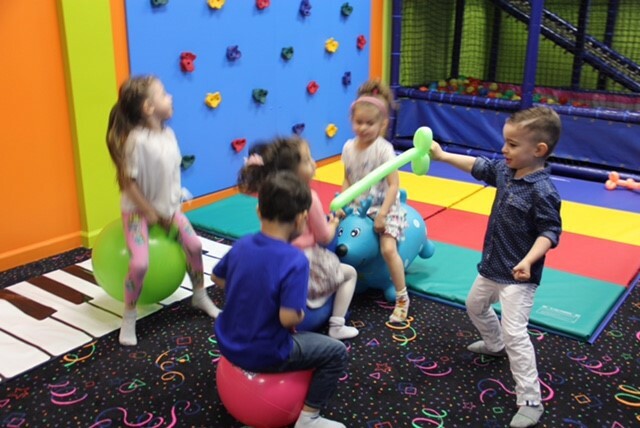 Kool Kidz is one of the only boutique party venues in Brooklyn area which offers Kool and Interactive Private Parties for all Occasions. 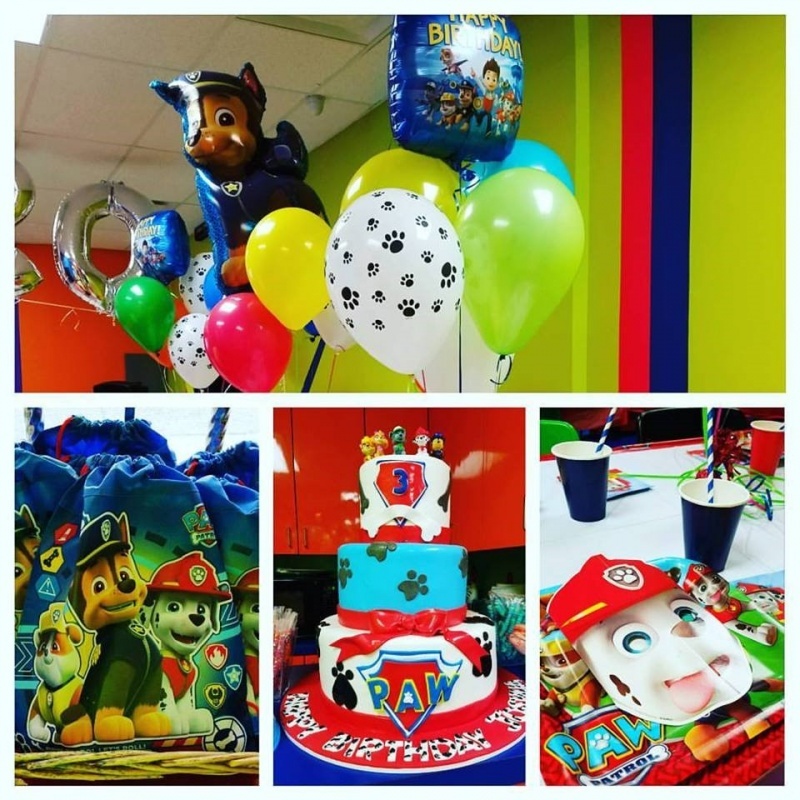 We specialized in Birthday parties for kids of ALL ages, baby and bridal showers, private events and play date fun! 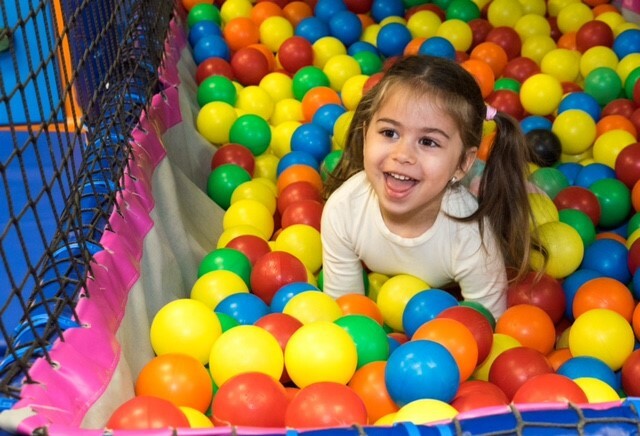 Kool Kidz strives to provide the best prices, services, and experiences for its clientele. 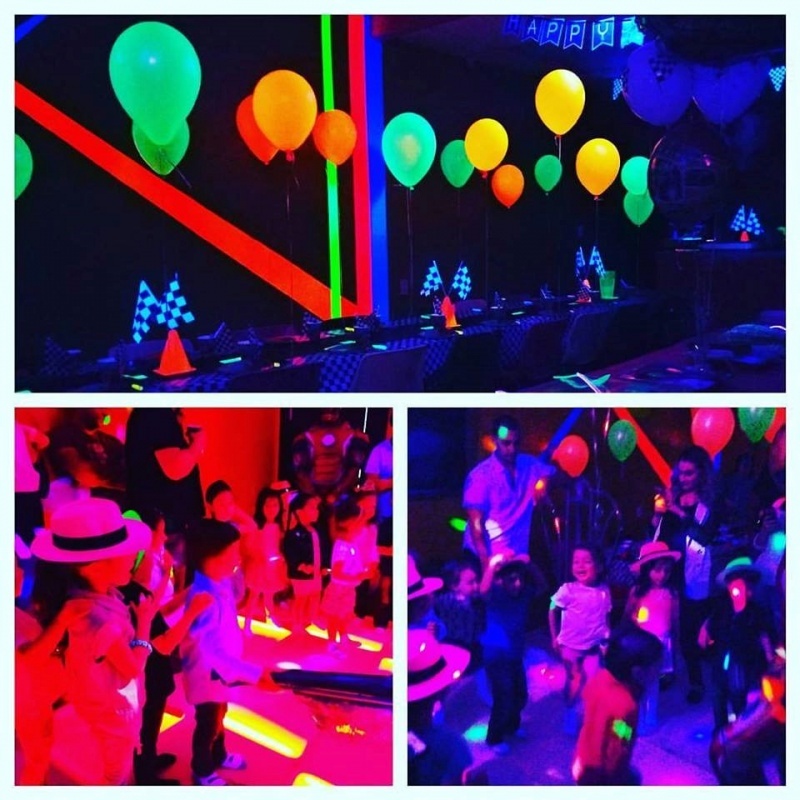 It's as easy as selecting your party package, choosing your theme or let us create one just for you, and adding-on fun extras such glow in the dark, karaoke, make your t-shirt, arts, and craft, paint your masterpiece plus much more. 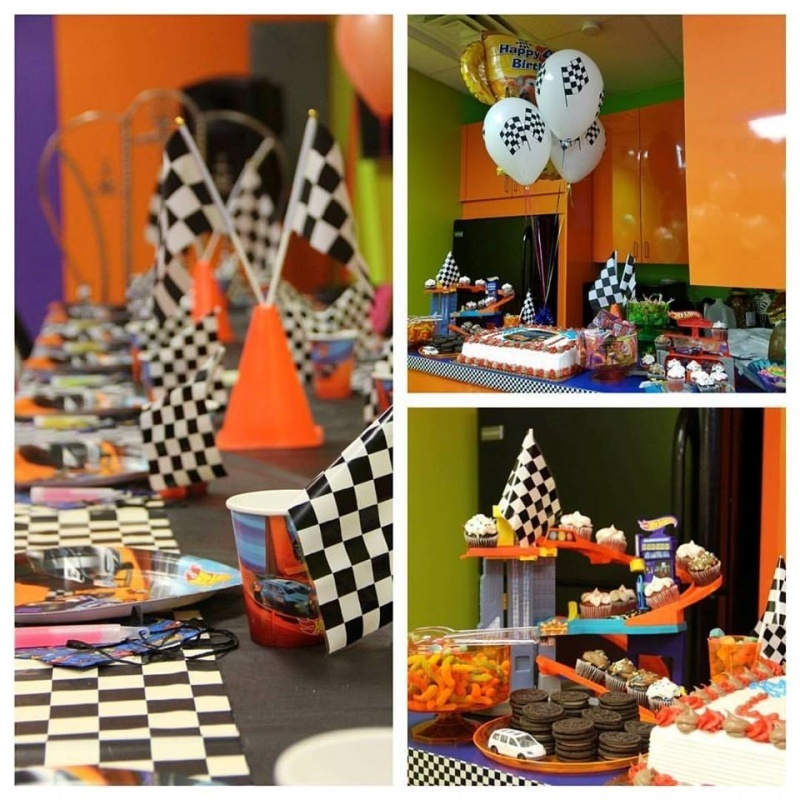 Our parties are legendary and hassle-free and completely Private, all designed with you in mind. 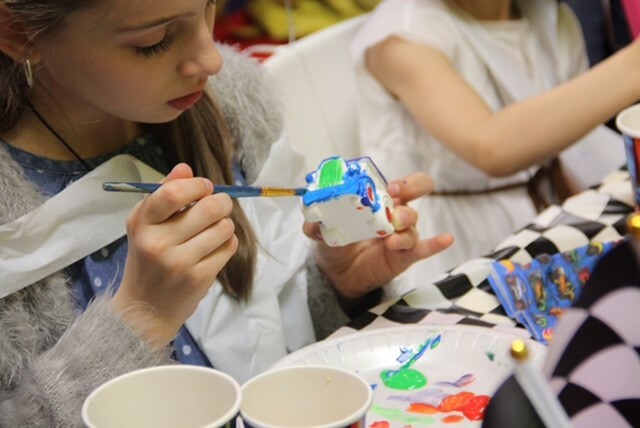 Sit back relax and let our Kool Kidz team make sure you and your guest have an experience like no other. 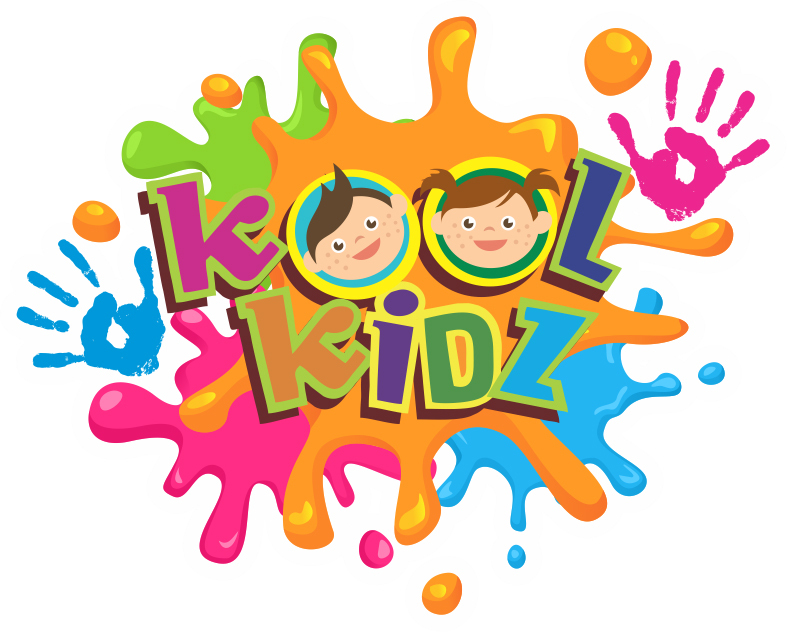 Kool Kidz EZ-A Tutoring Center take entertainment and education of your children to the next level. Together, we will create lasting memories and strong educational fundamentals that will prepare your children for Success. From ABC's to GRE's... Building a bridge for a better future together, one step at a time!